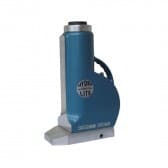 Hydraulic Jack lifting devices from Allspeeds Ltd set the standard for the rest of the industry. 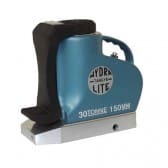 Tangye’s range of lightweight aluminium hydraulic Jacks and other aluminium products have been in use throughout the world since 1856. 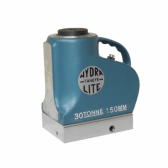 They have been working efficiently for customers who require Tangye hydraulic Jacks, as well as Hydralite, Hydraclaw, and Hydramite Jacks. 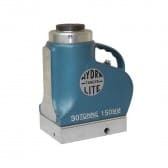 These hydraulic Jacks and other products are used for a variety of applications. 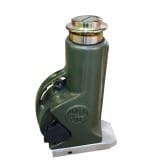 The hydraulic Jacks can be used from supporting bridges to lifting the nose end of F16 fighter planes. 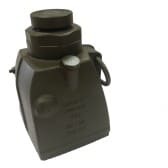 As experts in hydraulic Jack manufacture, as well as other lifting and gripping tools, we have a vast amount of knowledge on these products. Owing to this, we would be more than happy to assist you in your Hydralite, Hydraclaw or Hydramite Jack selection. Speak to our friendly team and we’d be more than happy to help with your query! Hydraulic Jack Solution for any Application Issue! Our hydraulic Jack range means that we’re able to offer a huge variety of different hydraulic Jack configurations to meet your needs! 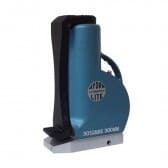 The range of hydraulic Jacks we offer is portable and powerful. 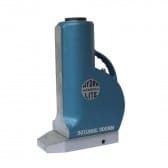 We will work with you to find the perfect hydraulic Jack most suitable for your needs. 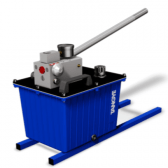 Our wide range of hydraulic equipment is fit for a huge range of purposes. They can lift, lower and manoeuvre and position heavy loads, all whilst maintaining maximum safety measures. 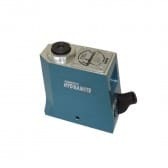 These toe Jacks and hydraulic Jacks are great for use in garages and workshops. 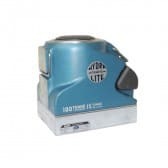 They also work well on construction sites and in industrial and commercial work environments. 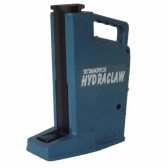 The Tangye Hydralite, Hydraclaw, and Hydramite hydraulic Jacks are easily operated by one person due to their lightweight design and specification. This makes the products the perfect option for many industries and businesses. 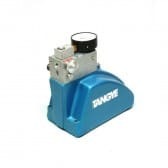 For more information on our range of Tangye Jacks (or a specific hydraulic Jack) please feel free to contact the Allspeeds team here. You can also call our friendly customer service team on 01254 615100, or email them at info@allspeeds.co.uk, and they would be happy to help. You can also connect with us directly on our Facebook page.